This quaint home located in the heart of Greenfield offers a great investment opportunity. 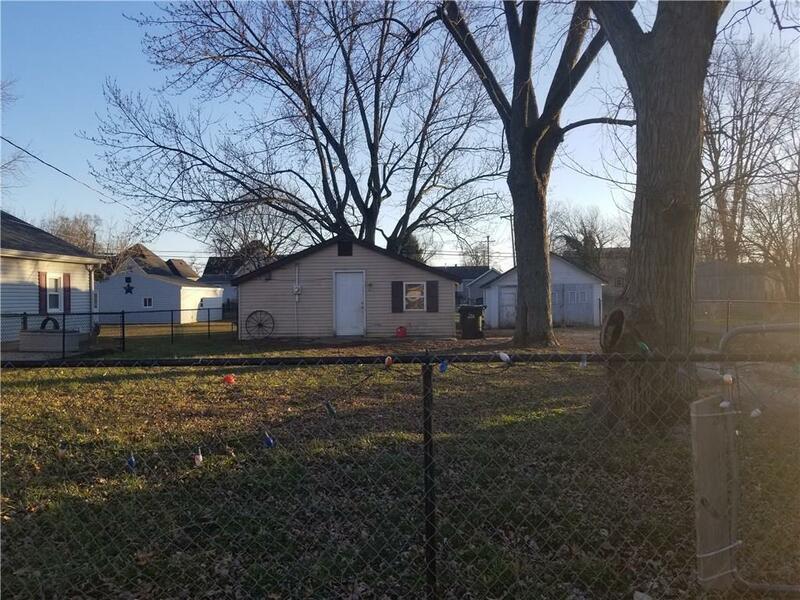 Features include a sizable fenced in city lot with 1 car detached garage. Total electric, this home has an open concept, 1 bedroom, 1 bathroom. Includes low maintenance laminate hardwood flooring, a new water heater, updated windows, and tons of potential!